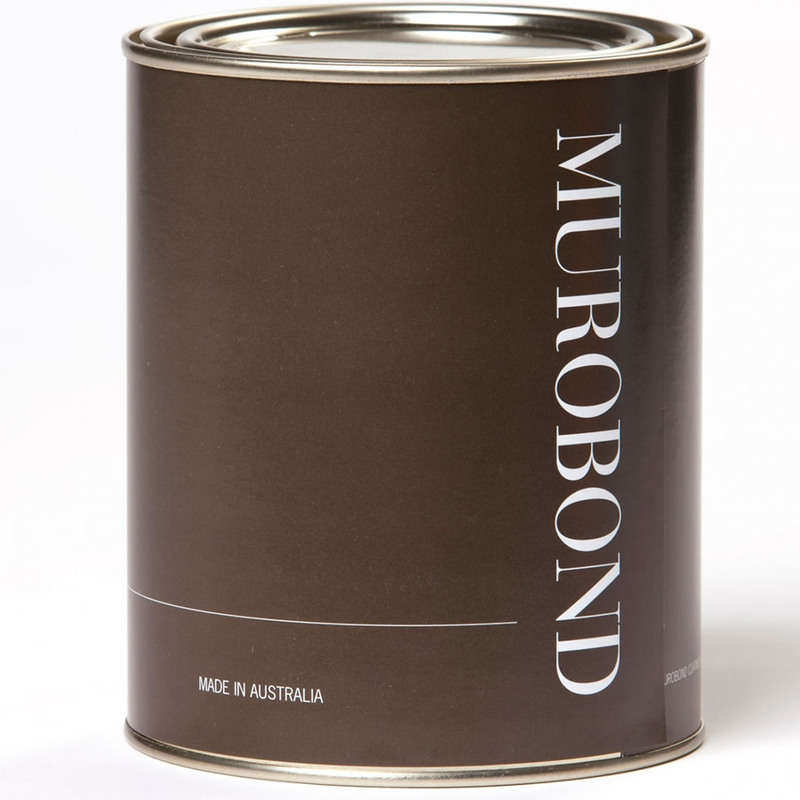 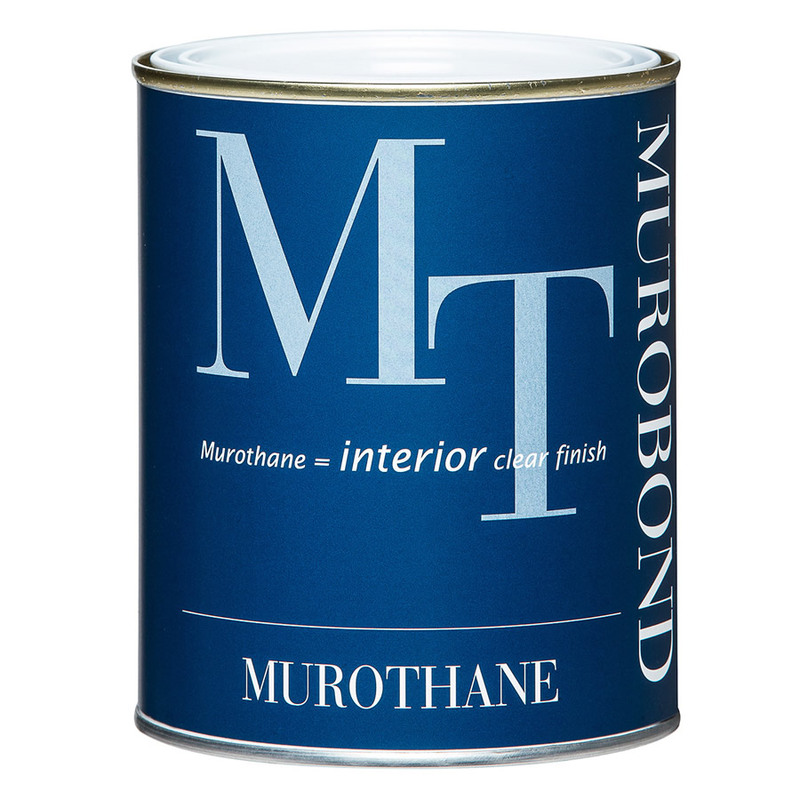 Murobond Rust Paint creates an authentic rusted effect on any paintable surface. 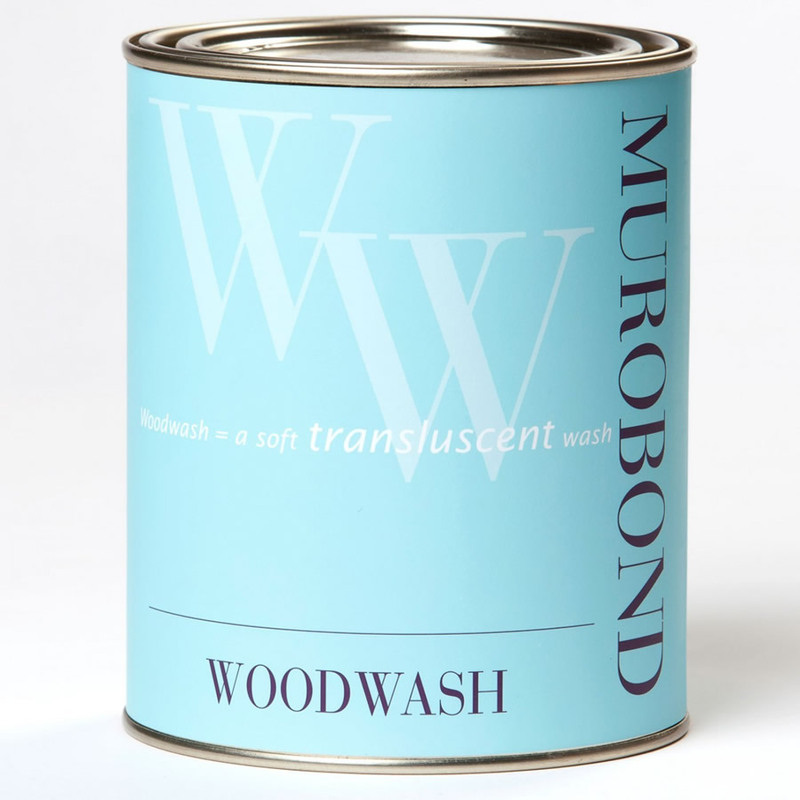 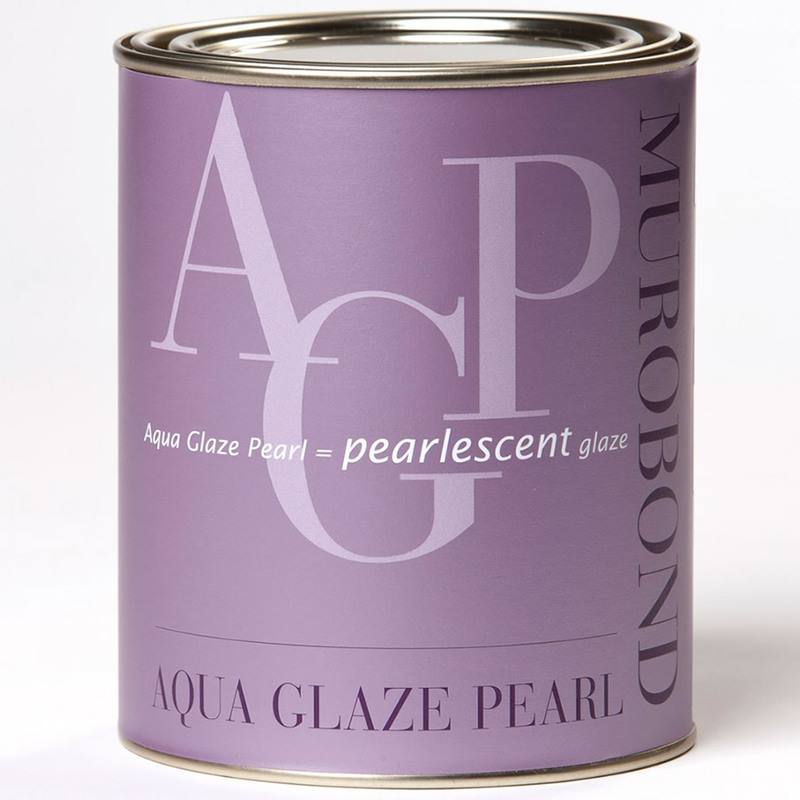 Experience an instant aged finish on interior and exterior surfaces. This means you use the components unequally. 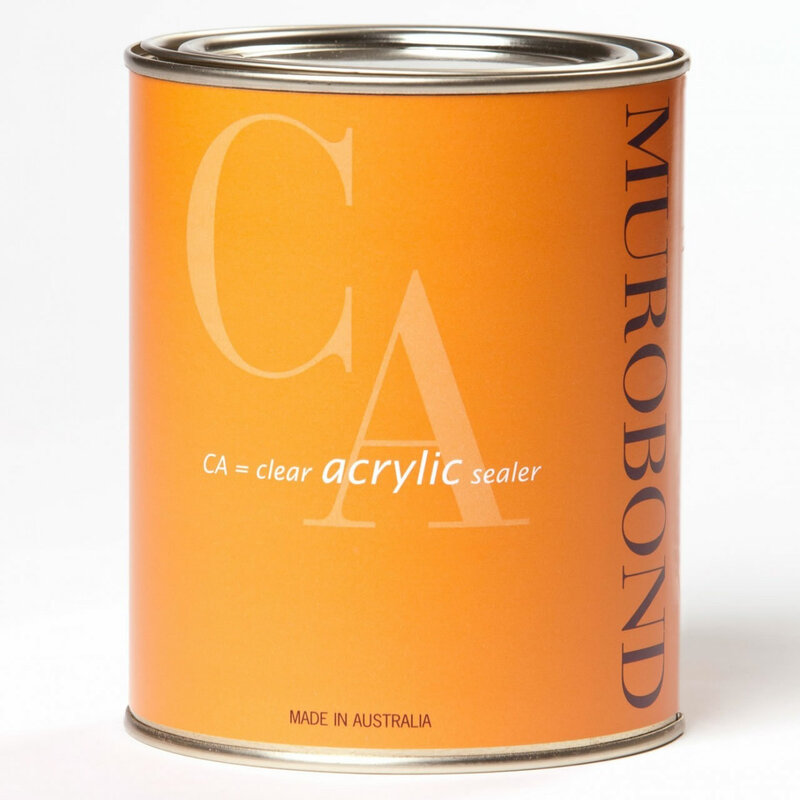 The following table provides a guide to which size goes with which step in typical applications.